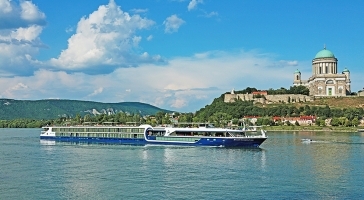 Relax onboard Avalon Waterways state-of-the-art river cruise ships. Enjoy luxurious accommodation, fine dining and impeccable service as you cruise along some of Europe's most beautiful waterways, as well as the Amazon, Yangtz, Mekong and Irrawaddy rivers. Launched in 2004, AvalonWaterways offer some of the most spacious cabins and suites available with river cruising. With itineraries designed to explore some of the best each destination has to offer, simply step off the ship and right into the sights and sounds of the local culture.